This week’s Italian indigenous variety hails from the Veneto and is called Durella. 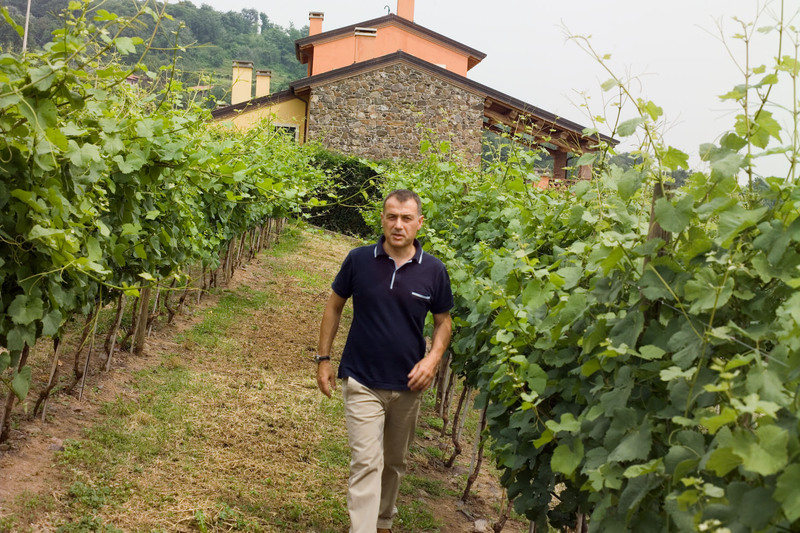 The grape variety ends in an “a” while the wine in an “o.” I was introduced to this grape variety by Antonio Fattori. He makes a wine which I adore called I Singhe Lessini Durello D.O.C. from 100% Durella. It is a sparkling wine and Durella is perfect for these types of wines. This wine is made in stainless steel without the use of any sulfur dioxide which I find interesting. Every year during Vinitaly, Antonio hosts a party for his importers and Italian agents. I used to work with these wines so I have been able to go to the parties for the past three years at Vinitaly. I always end up spending most of my evening drinking this sparkler which I find appealing throughout a meal. Durella makes wines with a refined bouquet of fruits and nuts as well as great acidity and minerality, perfect for sparkling wine. Another producer of these wonderful sparklers that I know well is Fongaro. There are a number of other producers that make this version of Durella and a Consorzio called the Consorzio Tutela Vino Lessini Durello as well. This grape variety has considerable tannins which provides great structure to these sparklers. 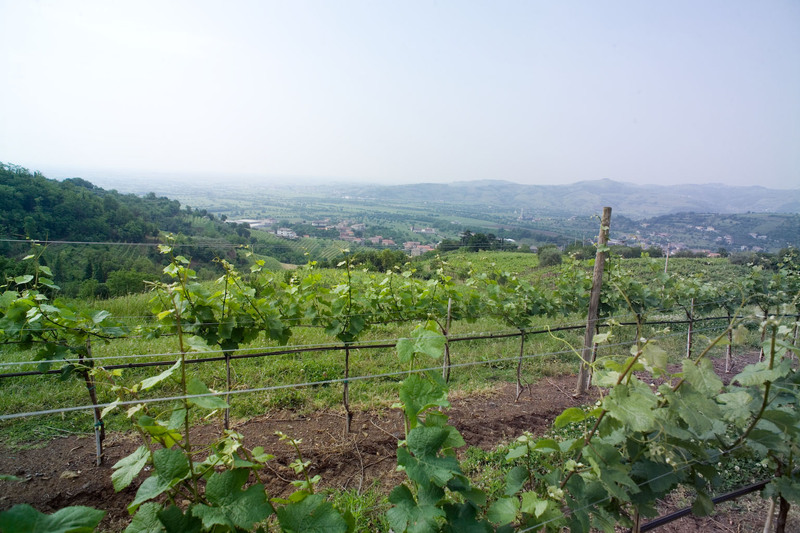 The terroir of this area of the Veneto is rich with volcanic soils and hillsides, ideal growing conditions for the grape variety. The variety can also be found in wines from Breganza Bianco, Gambellara, Garda Orientale, Lugana and Valdadige. That’s it for the Italian grape varieties starting with the letter “D.” I wish more Durello was imported into this country. I think it’s a great aperitivo and a lovely wine to accompany a light meal.